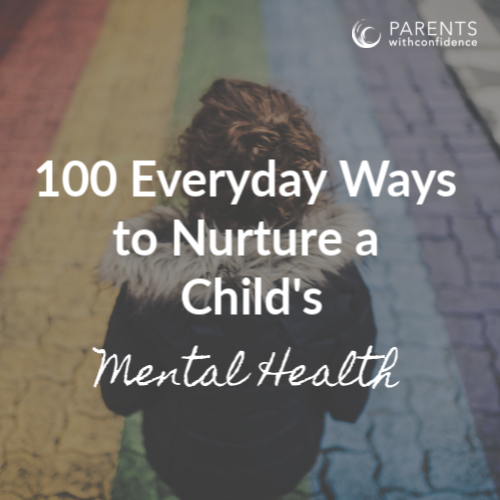 *This article contains affiliate links which allow me to recommend products I wholeheartedly believe in that align with my mission to help you raise emotionally healthy kids. I will receive a small percentage of your purchase as commission for the site- thank you for your support! Every child deserves the chance to reach their full potential. 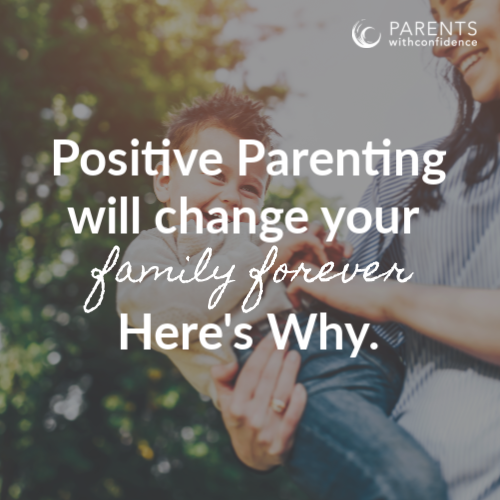 If you’ve been hanging around Parents with Confidence for awhile, you well know this is something I believe wholeheartedly! I recently had a chance to check out a great resource from MyBookHeroes that seeks to help bring out each child’s strengths in an imaginative and hands-on way! 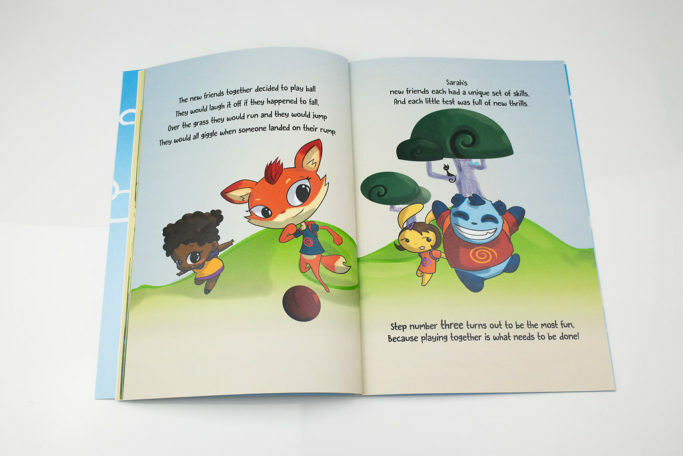 At MyBookHeroes the mission is to empower children as early as possible to be the best version of themselves through personalized stories that zero in on a few themes vital to a child’s emotional well-being, including Leadership, Courage, and Determination. 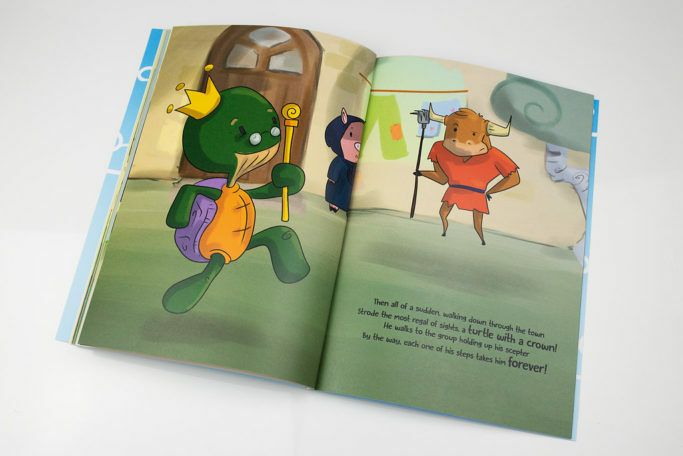 The books put your child in the middle of the story as the hero while delivering practical information on the chosen character trait. I knew the book themed, “Discover the Leader in You” would be perfect for our 7-year-old daughter. She is powerful, determined and energetic but challenging this energy in a positive and productive direction is an ongoing effort! 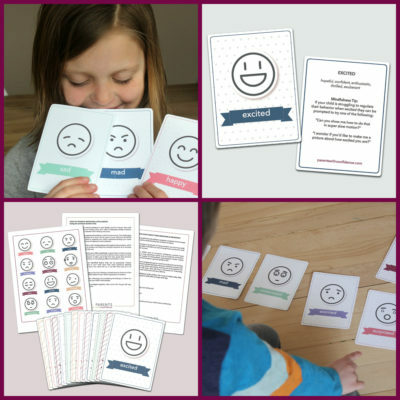 With MyBookHeroes, our daughter got to be the star of her very own story and could explore in a fun and concrete way what being a leader really means! 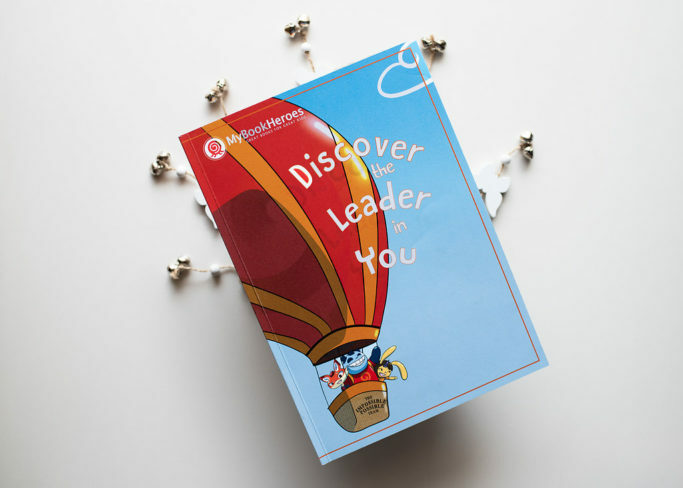 With gorgeous and whimsical illustrations “Discover the Leader in You” led my daughter through a story of a young girl gaining the confidence to be a leader. First, the young girl enters a new town and is unsure of how to introduce herself. She is then gently prompted by her magical guide known as the ‘Dragon Tree’ of what to do next. She proceeds to share information with her new acquaintances about what makes her unique and starts to make warm connections through shared interests and play. The second half of the book takes the new friends on an imaginative and exciting journey, where not only could my daughter serve as the confident leader and guide, but the resolution of the story allowed all the new friends’ individual strengths to shine. My 7-year-old loved the book and was engrossed in the bright beautiful illustrations and storyline. She couldn’t put it down. As a child therapist, I love how the main character demonstrates specific and concrete leadership and social skills making it easy for a child to understand what specific behaviors build the character traits of a leader. Some concepts reviewed throughout “Discover the Leader in You” are introducing yourself, speaking up, playing together, showing kindness/helping others, the power of problem-solving and finally that each and every child has their own strengths and differences. So many great themes covered in this book! This is certainly a tool I’d recommend parents use to help teach and develop leadership skills and qualities with their child. Words are powerful, and having a personalized book guide a child along the path of becoming a leader really helps a child to see themselves as the protagonist of their own story, aka the hero of their own life, and empowers them to keep growing towards their best self. Check out more of MyBookHeroes and find the perfect book for your child here.